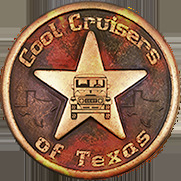 Cool Cruisers is proud to introduce several important new Land Cruiser parts that we have exclusively developed to keep the early model Land Cruisers on the trail. 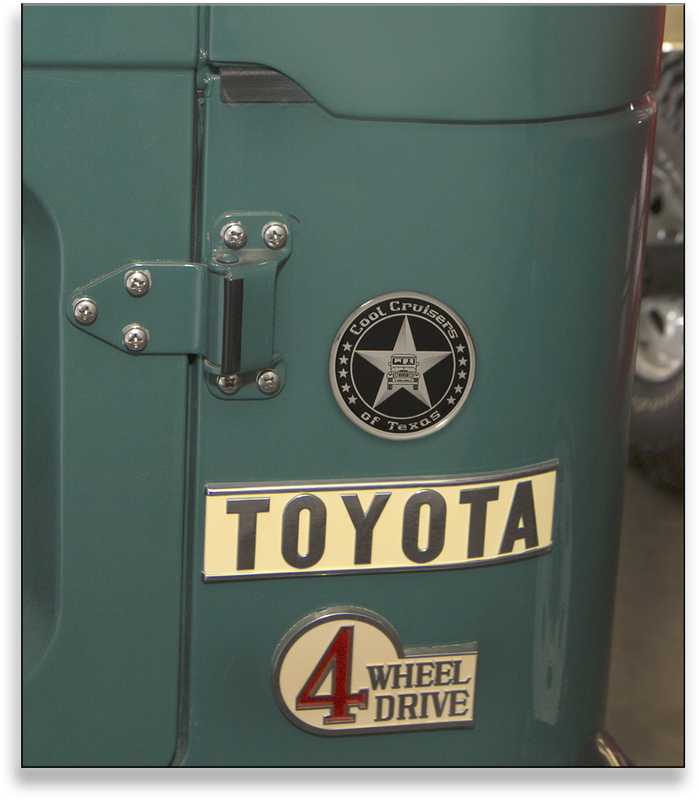 All of CCOT's newly developed parts were built to the highest quality standards. 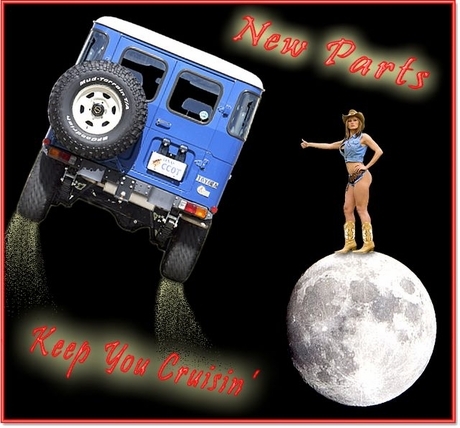 We are very proud of these new parts and appreciate you taking the time to look them over. Thanks.